The round-trip hike is about 15 miles, and takes on average 11 hours to complete. 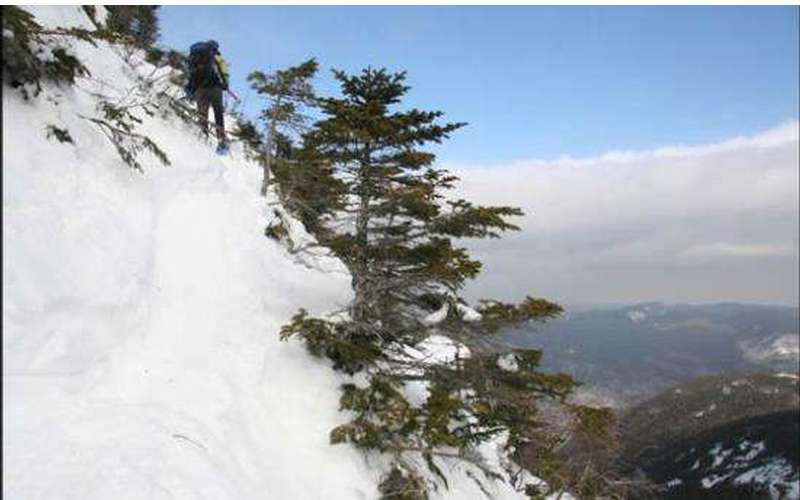 The Basin Mountain climb is difficult, and can get dangerous in certain weather conditions. Basin's summit is above the treeline and has amazing views of Mount Marcy, Haystack, Gothics, Saddleback, Big Slide and Dix. Basin is part of the Great Range, and can be reached via four different trailheads. 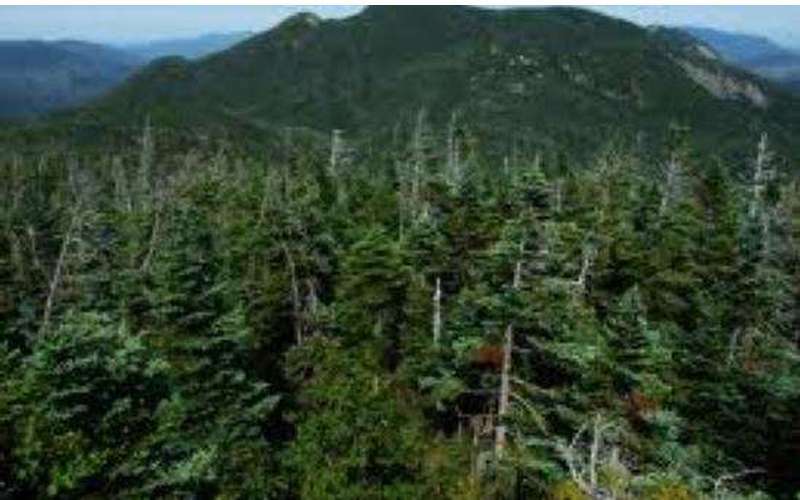 Most hikers park at the Garden Parking Lot in Keene Valley and take the Phelps Trail to the Gothics/Saddleback trail junction. From there, hike west to Basin's summit.